Home - Key Agency, Inc.
lines of insurance since 1952! value and save on your car and home insurance. the best combination of coverage, cost and reliability. we have a company that specializes in protecting it. the most important aspects of flood insurance in our state. You and your family are by far the most important assets. you have created for your loved ones. 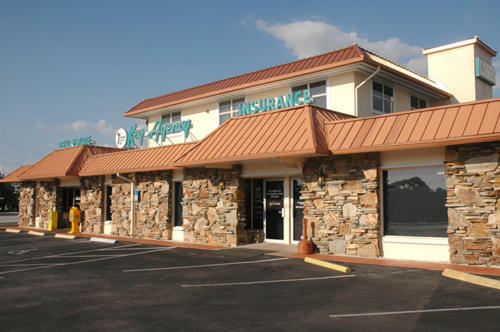 Key Agency handles all types of homeowners, automobile, business, liability, and health insurances just to name a few. Wampler Insurance, an affiliate of Key Agency, offers many financial products including individual and group life and health insurance. We are committed to protect what is valuable to you and your family. 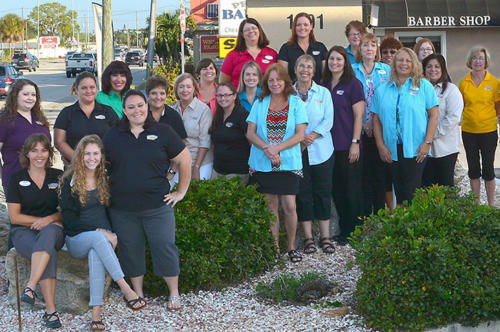 With four area offices, and over 40 staff members, you will always receive reliable, prompt and professional service. 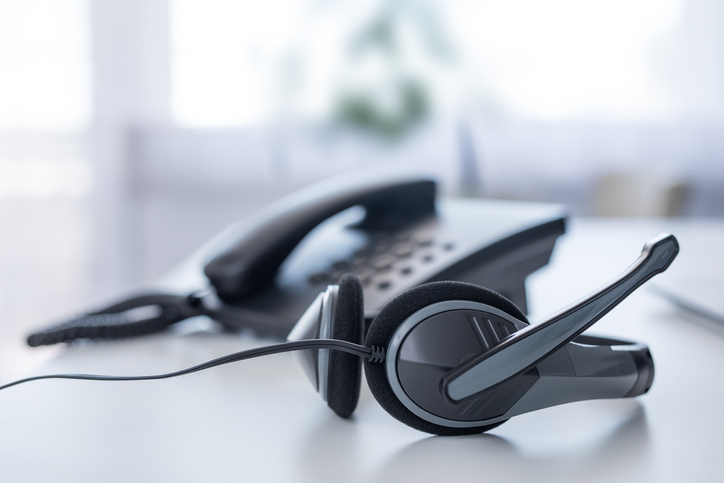 Contact our office today for a quote! 4 Florida offices located in Englewood, Boca Grande, North Port & West Villages.